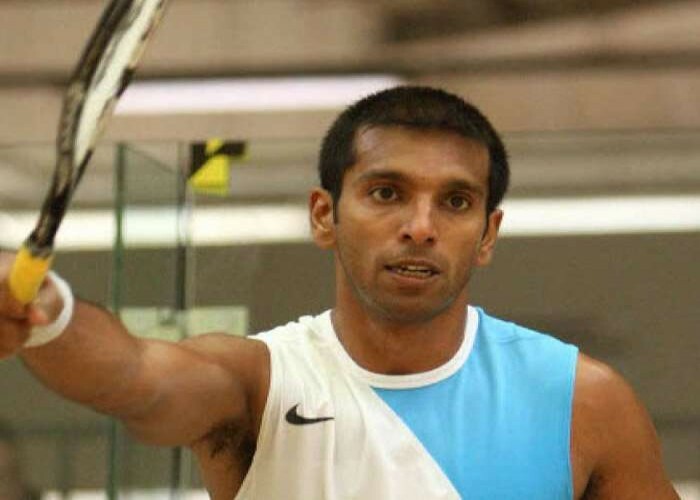 Born on 7th October 1985, Ritwik Bhattacharya is a squash player from India. He is getting the momentum back to the Indian squash with his outstanding performances. He has been the winner of the "National Squash Championships" for five times in the years 1998, 2000, 2001, 2003, and 2005. In 2004, while playing for India, Ritwik reached to the finals of the World doubles. In 2006, Ritwik became the first Indian who broke into the top 50 of the PSA World Rankings. In 2007, he was the caption of the Indian Team and had won more than 70 caps playing for India. Ritwik has won 9 PSA Tour titles and is the most successful squash player from India. Born on 7th October 1952, Ludmilla Ivanovna Tourischeva is a former Russian gymnast, a nine-time Olympic gold medallist. Ludmilla represented the Soviet Union at the 1968 Summer Olympics, held in Mexico City and won the gold medal with her team and secured 24th position in the Individual all-around event. At the 1972 Summer Olympics which was held in Munich, Tourischeva, she won two gold medals, each in a team event and individual all-around event. She also won a silver medal for floor exercise and bronze for her performance on Vault. Ludmilla won her third gold medal in a team event at the 1976 Summer Olympics which was held in Montreal. She won that medal with the Soviet squad. In 1998, Ludmilla's name was inducted into the International Gymnastics Hall of Fame. She emerged out to be the winner of Artistic Gymnastics World Cup of 1975 which was held in London. Born on 7th October 1978, in Shrirampur, Maharashtra, Zaheer Khan is a former Indian cricketer best known for his fast-medium bowling. He is the second-most prominent Indian pace bowler next to Kapil Dev in the history of Test cricket. Zaheer retired from the international cricket in October 2015. In 2007, Zaheer took a five-wicket hauls in an ODI match against Sri Lanka which was held at the Nehru Stadium, Margao in India. He has a ten-wicket hauls in a Test match against Bangladesh in 2010. 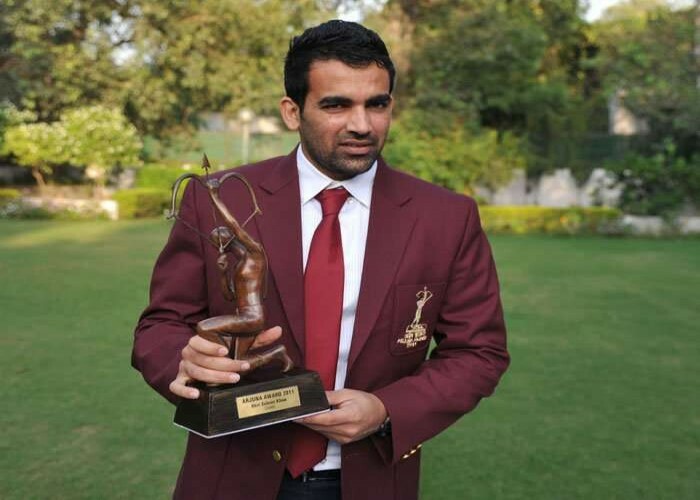 In 2011, Zaheer was honored with the prestigious “Arjuna Award” by the Government of India. He became one of the "Wisden Cricketers of the Year" in 2008. In the Ranji Trophy finals of the year 2000 convened in Vadodara, Zaheer took an eye-catching five-wicket hauls in his second innings. 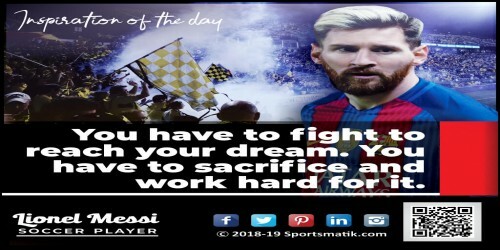 For this astounding performance; he was honored with the title of "Man of the Match". In the 2008–2009 Test series held in Bangalore, Zaheer was awarded the "Man of the Match" in the opening Test match played against Australia for his prolific all-around performance. In 2016, Zaheer captained team Delhi Daredevils in IPL cricket. He has been named as "Man of the Match" five times and "Man of the Series" three times in Test cricket whereas in One Day International, he was awarded the "Man of the Match" 6 times and once the "Man of the Series". 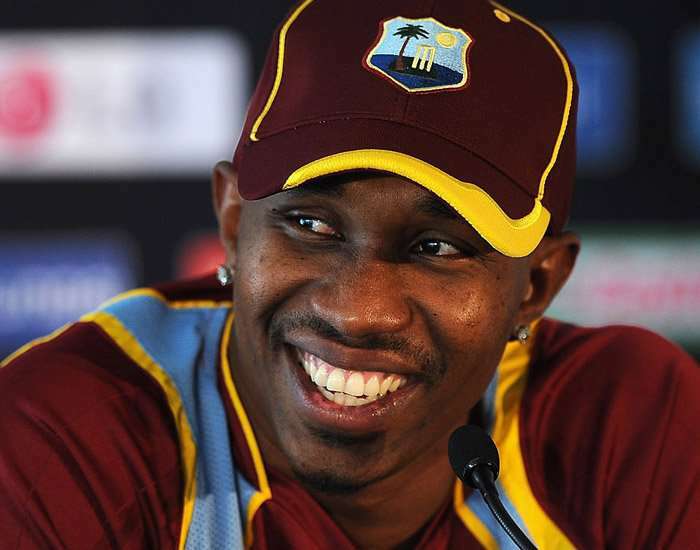 Born on 7th October 1983, Dwayne Bravo is a prominent cricketer of West Indies, much publicized for his bowling techniques and aggressive batting, contributing his best efforts to blow the competition away. Dwayne Bravo was considered to be the real champion of Twenty-20s in his first match of the 2016 Indian Premier League that took place in Rajkot as he picked up 4/22 for Gujarat Lions against Kings XI Punjab. He was the immense part of the winning West Indies team in the 2016 ICC World Twenty20, held in India. Bravo captained the West Indies team during Zimbabwe’s tour in the year 2013.The same year, he took his ODI 5-wicket haul against Zimbabwe in a match held in St. George’s, Grenada. Before the Champions Trophy in 2013, held in Wales, England, Bravo replaced Darren Sammy as the ODI captain. Gave his vital contribution to his team in winning the 2012 ICC World Twenty20 which took place in Sri Lanka. His another 5-Wicket haul was in 2005 in a Test match against Australia held in Adelaide, Australia. In 2004, Dwayne took a 5-Wicket haul in the Test match against England convened in Manchester.